A week ago my dad died, succumbing to a fast and aggressive cancer located in his neck diagnosed in May. 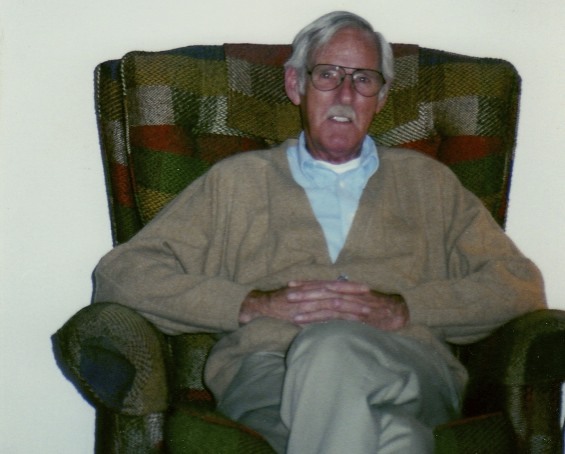 He was 78 and passed peacefully at home. Dad wasn't a talker, a trait jokingly (honestly?) said to be passed on to other Harley men, which made growing up with him trying. He wasn't the hands on teacher type, I think he just expected me to know how to do things or how to behave. But, when you misbehaved you could be assured of him letting you know about it. I think Dad lived a full life. He grew up as a child of World War II recounting stories of plundering crash sites of German fighter planes or captured German vessels of sea. Mixed into these stories would be stories of playing in "his castle". The movie Hope and Glory did a good job of portraying what his early life was like in Scotland. He and his family moved to America shortly after the war settling in Connecticut. He enlisted in the Air Force and served as a radar technician for some of the earliest jet fighters during the Korean War. He married twice, the first one producing 4 children and the last one lasting 'til his death and producing my sister and I. 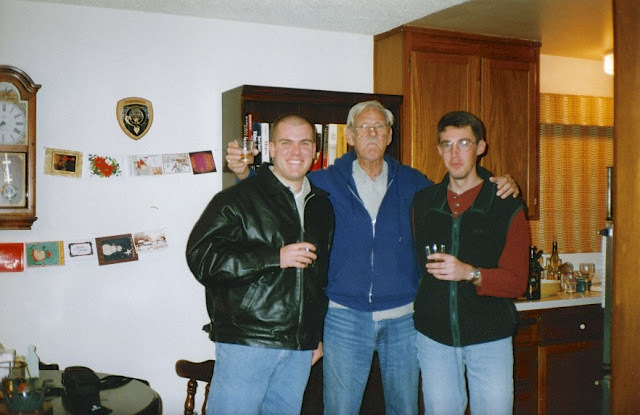 It would be many years before I became aware of my half-siblings, 10-16 years older than me, and a number of years later than that before I met them. As a kid I served as the ring bearer for one of my sister's weddings and have become good friends with my brother over the years. Family is a complicated dynamic, and it would remain that way until his dying day. My dad had plenty of things to pass on to his kids. First was the motto "waste not want not". I think that was a restaurant saying said before we ordered anything. He passed on his preference of cars. Porsches were some of the best cars you could buy. And it was pronounced "porsh-uh" not "porsh" and doing it the wrong way would get you quickly and firmly corrected. And if your car wasn't a Porsche it should be rear wheel drive. 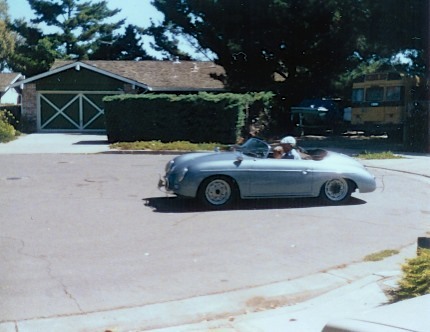 Some of my earliest memories were of our Sunday drives in either his Speedster or Carrera. In the area of alcohol Dad again had pretty direct instructions; single malt scotch was the epitome of drink and should be had neat. It shouldn't be called whisky, though if you were to have whisky it better not have an "e" in the whisky. I remember the night I turned 21 having my first sip of some Glenfiddich (I wasn't ready for the good stuff, he told me) and being lectured on the water, the peat, and all the other ingredients used in it. Slàinte mhor, Dad you are missed. Nicely written memories for your dad...sorry for your loss. So sorry for your loss! Amicable homage.